Edited by Paul_S, 24 February 2018 - 08:50 AM. It's alright (which is about on a par with ok and fine, but below good, and I wouldn't say it's nice), and probably a natural progression. 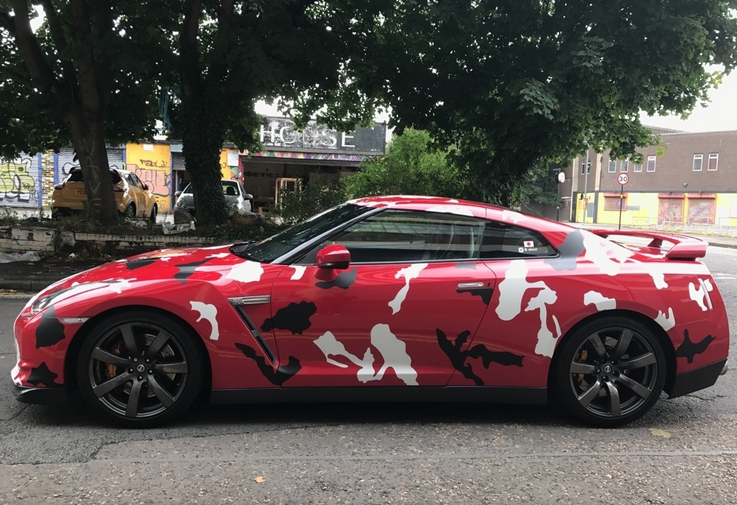 We've seen camouflage wraps, we've seen urban camouflage wraps, so why not Jackson Pollock's red, white and black period camouflage? I'll check my email address & make sure it's current. I think my PM box is full because I've not paid this year's membership and quite rightly been demoted to 'user' status. Here's my answer on a postcard... It's not fine or ok to insult Jackson Pollock and it's definitely not nice. He wouldn't have been seen dead in that car. If it had been parked in front of his work he might have had no choice but to get inside.